Looking for the ideal Mother’s Day present for your Mum, or maybe even a sneaky treat for yourself? 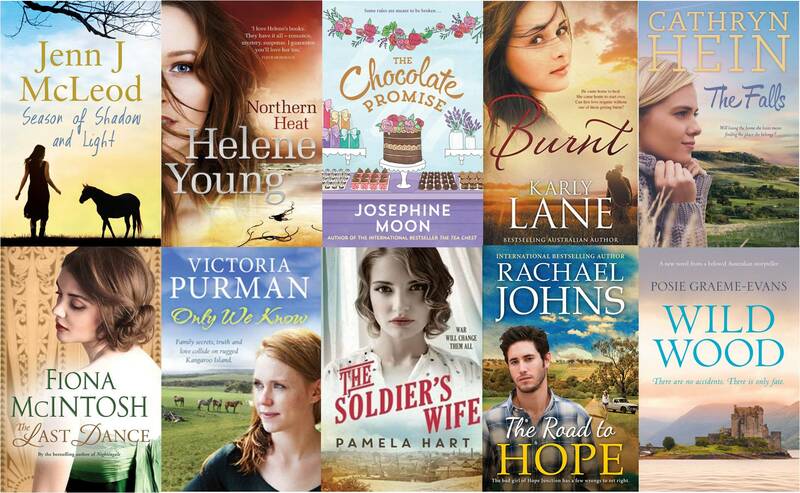 Look no further… here’s ten of our 10 favourite Aussie romance reads for Mum this Mother’s Day! Don’t forget to come back this afternoon for our next 10 books for Mum! Part two (books 11 – 20) will be uploaded this afternoon at 3pm!